Looking for an honest cheap residential or commercial plumbing company near you? ​ You've come to the right place! We live in Langley, Surrey, Delta, and White Rock and Abbotsford- but serve the entire Lower Mainland. 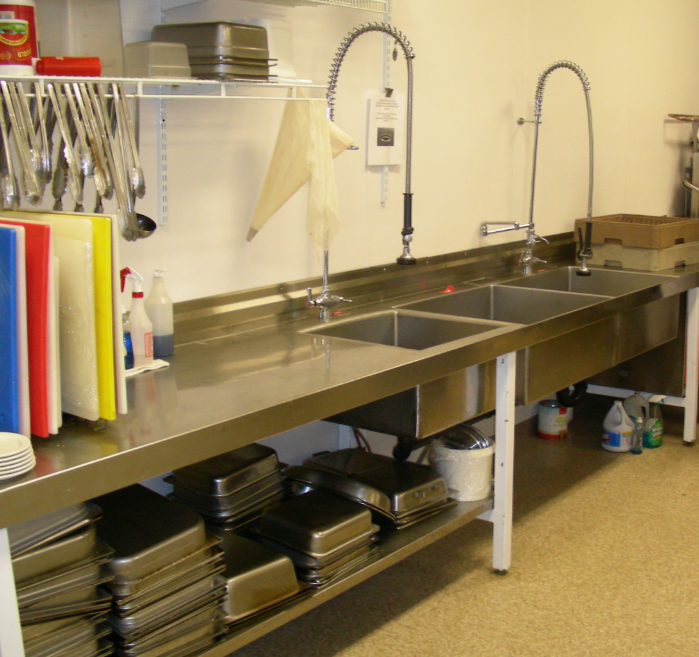 From the Laundry Room to the Bathroom - plumbing Langley has got you covered. Water heater gone wonky? Faucet giving you fits?No job is too big or too small for us to handle. Plumbing problems don't have any regard for what time of day it is so our highly trained and experienced plumbers are available 24 hours a day. 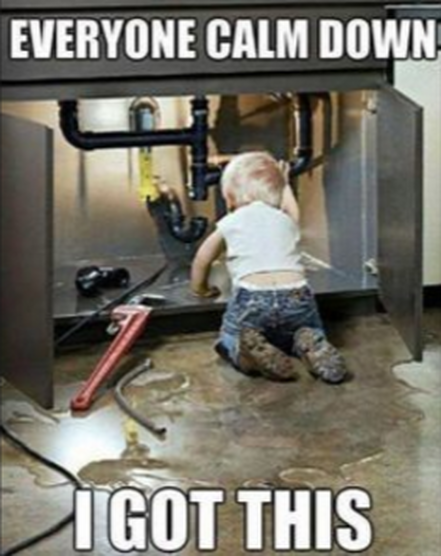 No matter what plumbing problems you're having we are up to the task. With over 80 years of combined experience fixing all manner of plumbing issues you could say we know a thing or two about plumbing. Whether you need a Langley plumber for a leaky faucet fix or you have a large commercial project - we're your guys. Plumbing can be a messy business - in more ways than one. Have you ever heard about a plumber overcharging a client because it was an emergency call and the customer had no other options? Yeah, us too. Day or night our rates are fair and transparent. You'll always know up front what a job is going to cost you. All of our work is backed by a 100% satisfaction guarantee. If you're not happy (we prefer ecstatic) you don't pay - it's as simple as that. The price we quote is the price you pay. Period. A fantastic experience. Our business is built on referrals, we will go the extra mile to earn yours. Integrity. We treat our customers like family. We will never try to up sell you and will clearly explain what we are doing, why we're doing it and if there a multiple options we'll explain the pros and cons of each. Respect - in all of our dealings with you we will be respectful. From putting on shoe coverings when we walk in the door to cleaning up after ourselves we will conduct ourselves as professionals. 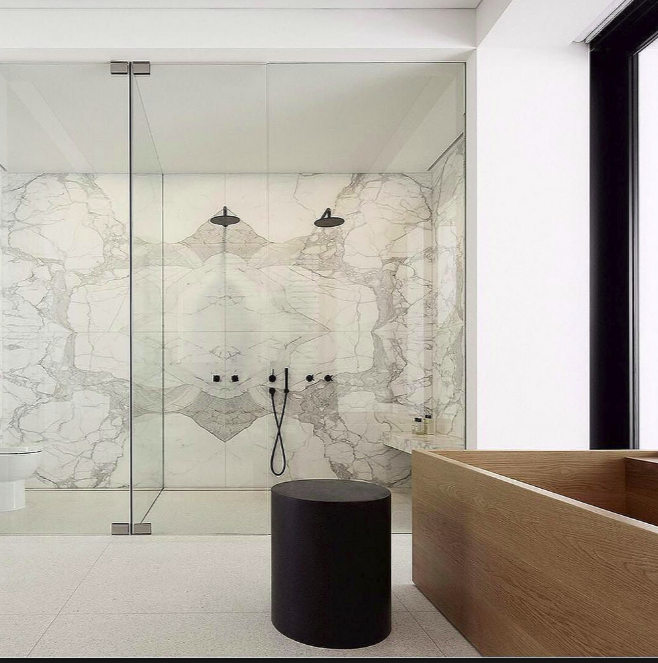 The Langley Plumbing Company's residential services cover a broad spectrum of issues - everything from installing the bathroom of your dreams to taking care of a flooded basement. Residential Plumbing is not something to be neglected - the best time to call us over is before you're dealing with an emergency. While many plumbing issues are impossible to predict (particularly in Heritage properties) the truth is most problems come on slowly and are much easier and cheaper to deal with if caught early. Here are some tips to spotting and preventing problems for some of the most common issues we see. 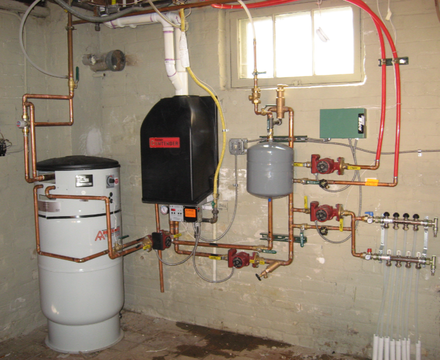 Water Heaters - one of the most destructive problems and probably the easiest to spot early on is a water heater that is about to reach the end of its working days (typically water heaters last between 15-20 years). Water Heaters will usually start showing signs that they are about to break down - this means look out for rust and moisture at the bottom of the tank, try to make a point of doing a quick monthly inspection. Outdoor Faucets - we are fortunate to live in one of the mildest climates in Canada but over the years there have been many cold snaps that can play havoc with your outdoor taps and faucets. A good rule of thumb is to turn off and drain all faucets every winter - just make it part of an annual routine - water expands as it freezes and can cause burst pipes and other problems. Super easy to prevent and just a big headache if it happens. Clogged Sinks - anybody have daughters? I'm all too familiar with my kids’ bathroom sink getting clogged by what seems to be an unbelievable amount of hair. If I didn't know better I would swear somebody is shearing sheep in my bathroom when I'm not around (luckily we have a plumber in the family). Be mindful of what's going down the drain - a one dollar strainer can prevent a lot of expense and inconvenience down the road. Fats and oils - particularly those that are solid at room temperature should be thrown in the garbage not rinsed down the drain. Clogged sinks aren't a big deal to fix but they are an inconvenience. Our emergency plumbing specialists at Langley Plumbing Co. are down to fix your emergency plumbing situation with the attention it deserves. Often things look worse than they really are - we know how unnerving a flooded basement, or burst pipe can be. We'll get in there quickly - prevent any further damage to property and possessions and make short work of the toughest plumbing problems. We offer a complete range of emergency plumbing services - to some people a dripping faucet is an emergency- we get it. Our team is ready to respond at a moment’s notice. Our phones route directly to our employees cell phones, we're ready day or night! Are they licensed? There is a shortage of skilled plumbers in the Lower Mainland. This has opened the door to unlicensed (and occasionally unscrupulous) operators. Beware quotes that seem too good to be true, more often than not you could put yourself in a bad position. What about pricing? Don't be uncomfortable discussing pricing. A reputable plumber will be happy to walk you through exactly how much a job will cost. Are they insured? All professional plumbing contractors should be insured. This is especially important for large jobs. 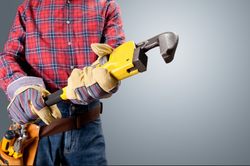 Insurance protects both the homeowner and the contractor in the event of an injury or accident. Do other people recommend them? Any plumber that has been in business for any length of time should have a list of happy customers as long as his or her arm. Ask for some references- and call them. ​We look forward to earning your business - please fill out the form or call us! Also, check us out on YouTube!